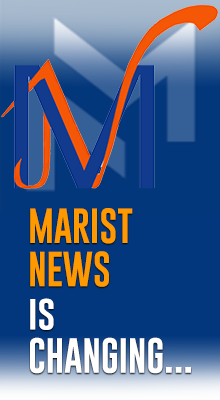 We are living a time of grace for the Marist Institute. On the threshold of the new centenary, God offers us new horizons, keys for reading, so as to look at our history and mission with gratitude and openness of heart and mind. We are preparing this new beginning by means of several processes, among others: the implementation of the document Evangelizers among the Young, the experience of the International Assembly of the Marist Mission in Nairobi, the preparation of the General Chapter, the revision of the Constitutions, the New Models, etc. These place us in a new attitude in the face of the needs and opportunities of the Marist Life and Mission. 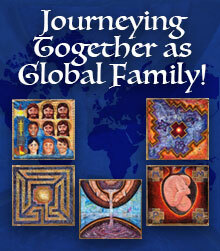 We are invited to recognize ourselves as a global International body. For this it is necessary to know the real data of our mission. In the past three years, counting on the support of the Marist Province of Brazil Centro-Sul, in Curitiba, we have been working on the development of the Module Missio, of the Marist System, which together with Domus, Kosmos, Nexus and Archivium will allow us to have a clearer photograph of the Marist Mission counting with information that will help us in the reflection, animation and the taking of decisions on the Marist Mission. The Module Missio will gather data on the Schools, Universities, Health Editorials, Social Works and projects of non-formal Education, Foundations, and structures at the level of the Administrative Unit among others. A simple mechanism will be offered with the possibility of having access from the cell phone, Tablet (iPad) or computer. 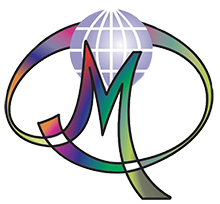 The resolution of the global “photograph” of the Marist Mission in the different levels and areas will depend on the faithful updating of the data according to the established dates. We would like to offer this photograph for reflection and discernment on the Marist Mission during the XXII General Chapter. This will depend on the effort of each AU to fill in their data about the Marist Mission.